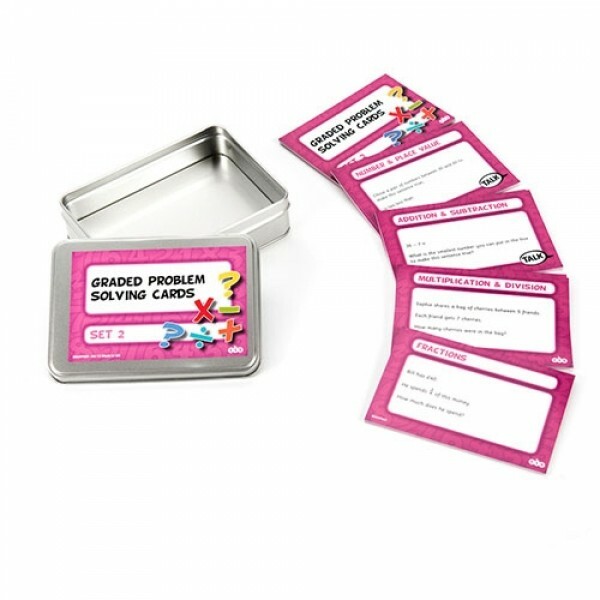 A complete set of Problem Solving Cards tailored to each year group. 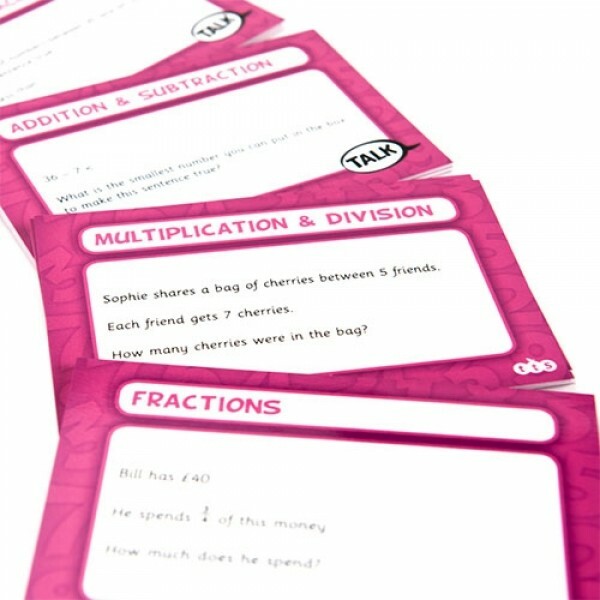 A complete set of Problem Solving Cards tailored to each year group. 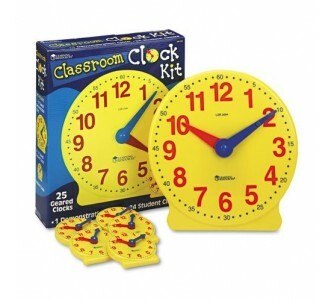 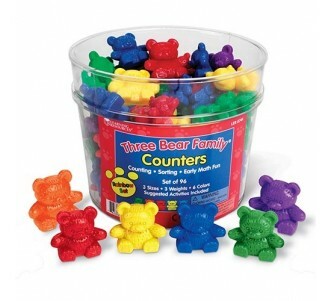 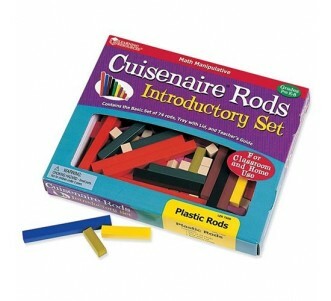 Children can choose the most appropriate methods and equipment to solve the problems. 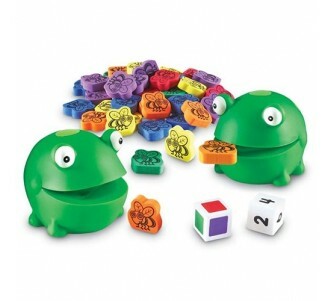 When you see the ‘Talk’ logo, encourage children to solve problems with others. 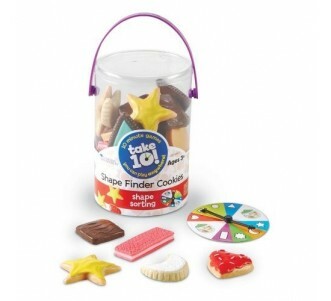 Each year group set is colour coded and contains 100 laminated cards plus introduction card, contained in a handy storage box.